Join us before or after the institute for one of our can’t-miss executive workshops. 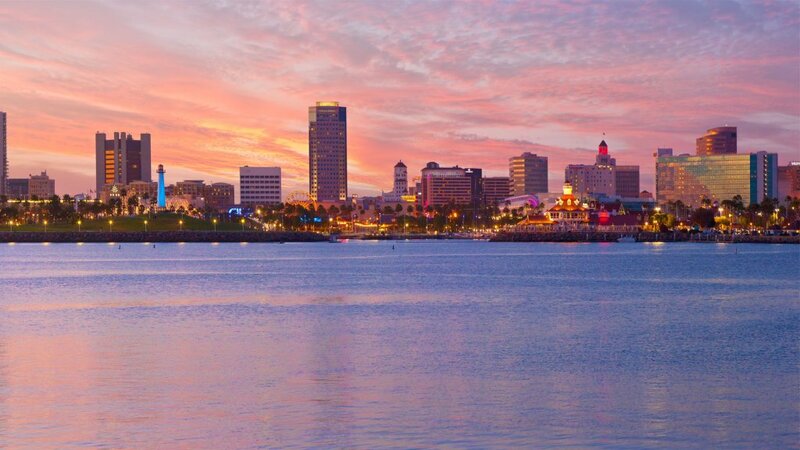 Workshops will be held at the Hilton Long Beach. In an evolving managed care marketplace new payer service delivery requirements and expectations are changing the way community mental health provider organizations deliver traditional mental health services. The partnership between payer and provider has resulted in the alignment of shared goals for timely access to treatment and services, client care coordination, targeted client outcomes, strategic market planning/ outreach, and intake and admissions processes. To be successful in this environment, provider organizations must be managed care ready and positioned as a “preferred provider” in this competitive market. The market landscape for organizations serving children is changing. The prevalence of autism and mental health problems are on the rise along with special education budgets. There is more managed care for children’s mental health and for children in the child welfare system. For children served by health plans, the child welfare system, and the juvenile justice system, community-based solutions are preferred and many payers are now shifting to pay-for-success and pay-for-performance models. At the same time, new organizations are entering the field offering consumers and payers new solutions and approaches. This shifting landscape has created strategic challenges for executives of traditional child-serving organizations. The sustainability challenge –Is my current business model sustainable for the long-term? The competitive challenge – Will new organizations with new solutions divert contracts and consumers from my organization? The new service line challenge – Can my organization successfully develop and launch new services that meet changing demands of payers and consumers? For most organizations in the health and human service field, the status quo is not an option for sustainability and success. This is particularly true for organizations serving children – where a reorganization of financing, service delivery, and value proposition is underway. For executives of organizations focused on children – whether in health, mental health, autism, development disabilities, child welfare, juvenile justice, or special education – new approaches to both strategy and management are key.